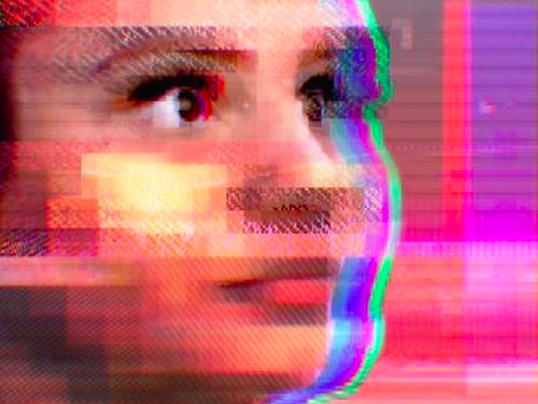 Fears of rogue AI are once again center stage, thanks to Microsoft’s infamous, and now ignominious AI. If HAL ever wanted a robot partner in crime, her name is Tay. So you might be wondering if Pez.AI could ever go rogue? After all, the promise of Pez.AI is to respond appropriately to user and customer requests, so a Tay-style melt down is thoroughly unacceptable. 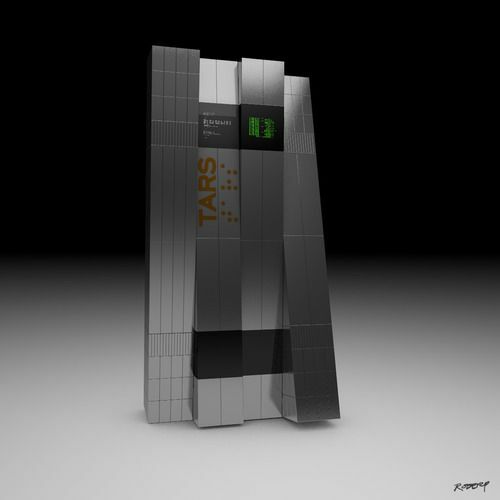 Rest assured Pez.AI will not disappoint and cannot be manipulated like Tay. The reason is the design. Tay is designed to learn online, with each and every interaction. This can quickly yield unintended — and unacceptable — consequences as we saw. Pez.AI learns as well, but the learning happens offline, to avoid uncontrollable situations like this. It also gives our researchers time to evaluate, tune, and tweak models as they evolve — before being deployed to customer installations. This ensures that we control what Pez.AI learns, so that it always responds appropriately to your customer requests. Where is Pez.AI now? The launch for our original conversational interface to Google Analytics is imminent! Included in the initial launch are some exciting use cases that highlight the power of the complete Pez.AI computing platform. We are in the final stretch of testing, and registered beta users can expect an announcement soon. If you haven’t signed up for the beta, do so here. Once you receive the beta invitation, simply click the Add to Slack button in the email to begin the integration. Don’t worry, integration is quick and painless. You only need to authorize Pez.AI to your Slack team and link your Google Analytics account. From there, you’re off to the races and the envy of all your friends. What else is going on with Pez.AI? We started off with a simple idea to provide a conversational interface to analytics. The demand for a conversational AI has exceeded our expectations, and we are working with a number of businesses spanning messaging, customer service, insurance, and financial services to automate customer service with Pez.AI. With an analytics backbone, Pez.AI presents numerous opportunities for sophisticated inline inference and prediction while interacting naturally with users. Expect to hear a few exciting announcements in the coming months.